Hi there – me again! 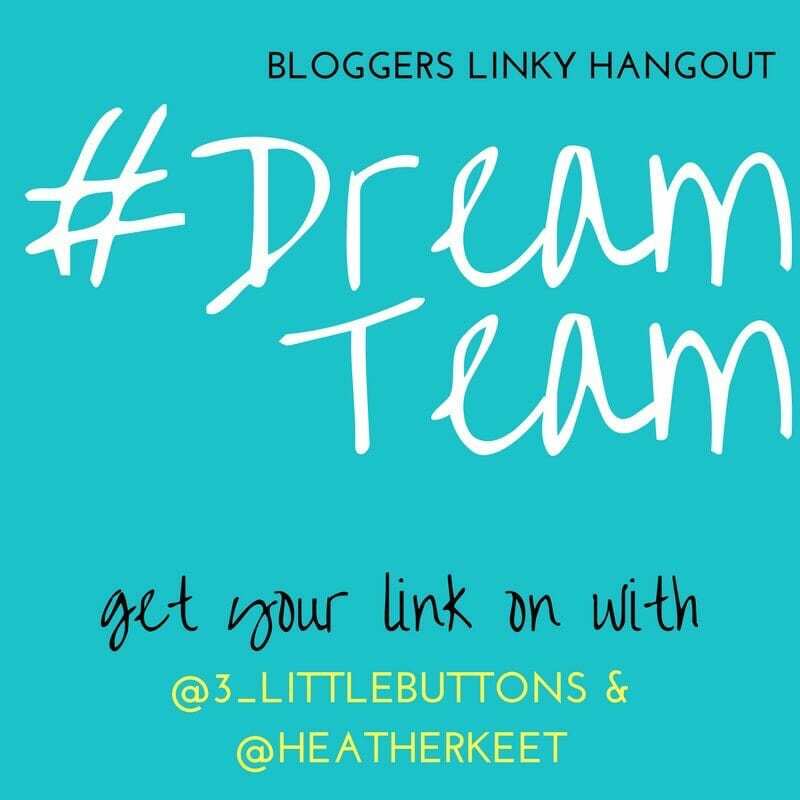 Welcome to the #DreamTeam linky party for bloggers hosted by Heather (Shank You Very Much and Annette from 3littlebuttons. I am guest hosting again this week alongside Heather. It will be just the two of us this week as Annette from 3littlebuttons is having a well deserved week off and will be back next week. I am delighted to be involved again as I had a great time reading all your posts last week and am ready to get reading again. This week I am linking up with a post about making even small gardens fun for kids. Our garden is not the biggest, but its ours and is a still a great place to spend hours with the kids. I just have to be a bit creative to make it fun for our four kids. Empty Nest Mummy needs her wrists slapped not just for the parking faux pas, but because she made me spit me my tea out with laughter when I was reading this. I know her in person and can imagine her performance in the car park was nothing short of stellar.